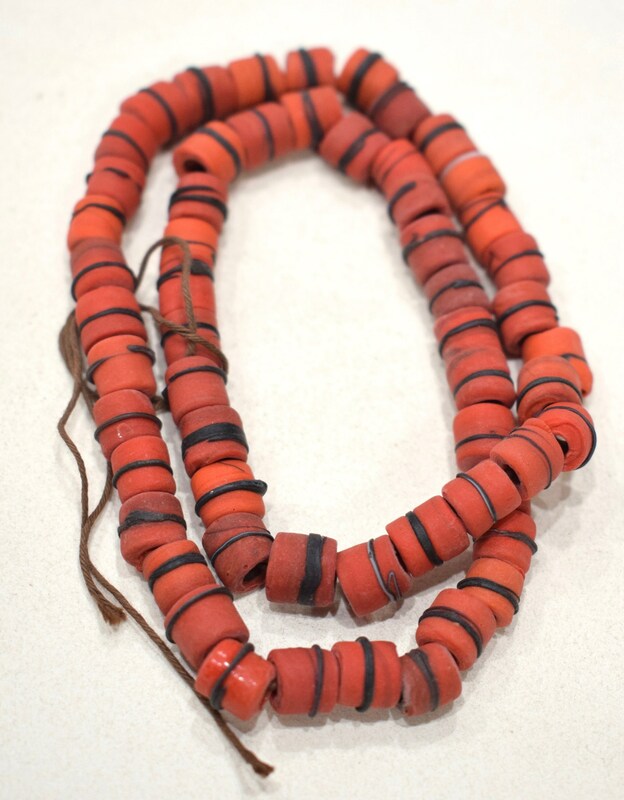 These are Wonderful India Vintage Red Pony Glass Beads. 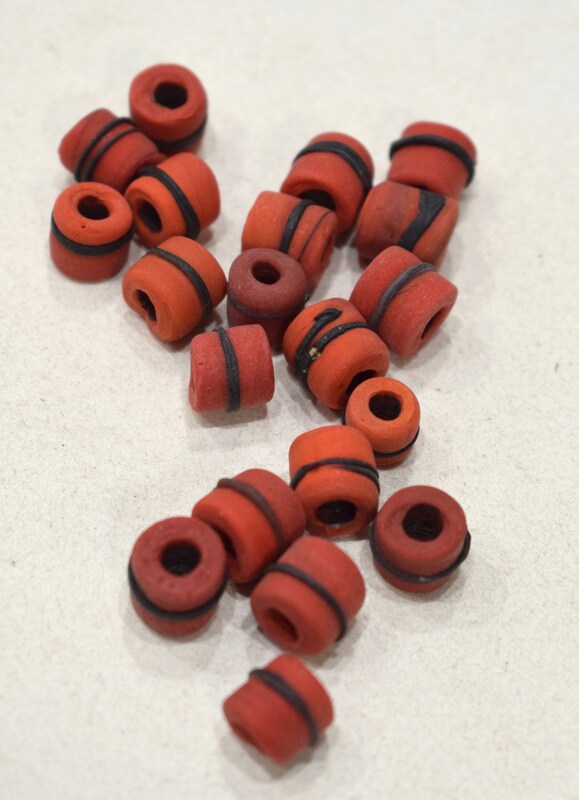 These glass beads and will be great in all your creative jewelry designs. Perfect. Color is just like it's pictured!!! Extremely fast shipping as always.